The 2016 Indianapolis CreativeChurch Arts Conference ran June 3-5, 2016. Makoto Fujimura, recently appointed Director of Fuller’s Brehm Center, is an artist, writer, and speaker who is recognized worldwide as a cultural shaper. A Presidential appointee to the National Council on the Arts from 2003-2009, Fujimura served as an international advocate for the arts, speaking with decision makers and advising governmental policies on the arts. 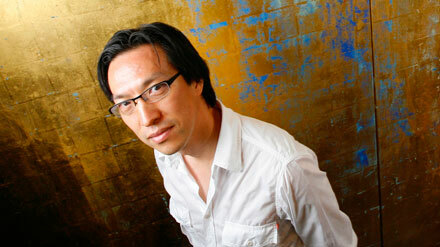 In 2014, the American Academy of Religion, named Makoto Fujimura as its ’2014 Religion and the Arts’ award recipient. This award is presented annually to an artist, performer, critic, curator, or scholar who has made a significant contribution to the understanding of the relations among the arts and the religions, both for the academy and for a broader public. Fujimura’s work is represented by Artrue International and has been exhibited at galleries around the world, including Dillon Gallery in New York, Sato Museum in Tokyo, The Contemporary Museum of Tokyo, Tokyo National University of Fine ArtsMuseum, Bentley Gallery in Arizona, Gallery Exit and Oxford House at Taikoo Place in Hong Kong, and Vienna’s Belvedere Museum. He is one of the first artists to paint live on stage at New York City’s legendary Carnegie Hall as part of an ongoing collaboration with composer and percussionist Susie Ibarra. Mako is the author of several books, including the newly released Silence and Beauty (IVP ), Culture Care, Refractions: A Journey of Faith, Art and Culture, is a collection of essays bringing together people of all backgrounds in a conversation and meditation on culture, art, and humanity. In celebration of the 400th Anniversary of the King James Bible, Crossway Publishing commissioned and published The Four Holy Gospels, featuring Fujimura’s illuminations of the sacred texts. See Mako’s “The Four Holy Gospels” video HERE. Mako speaks about Terrifying Beauty HERE. 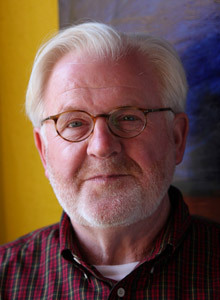 Cameron Anderson is the Executive Director of CIVA (Christians in the Visual Arts), a pioneering organization founded in 1979 that is focused on equipping artists of faith for excellence, providing resources and expertise to the Church, and cultivating an incarnational presence in culture, through the arts. Cam is the author of The Faithful Artist: An Evangelical Vision for Art , soon to be published by InterVarsity Press. He is an accomplished artist, and completed his M.F.A. at Cranbrook Academy of Art in Bloomfield Hills, Michigan with additional graduate study at the University of Wisconsin-Madison. Prior to joining CIVA, Cam served on the staff of InterVarsity Christian Fellowship/USA for 30 years. Cam talks about CIVA HERE. J. Scott McElroy is the author of The Creative Church Handbook (InterVarsity Press 2015), Finding Divine Inspiration: Working with the Holy Spirit in Your Creativity, and founder of The New Renaissance Arts Movement, dedicated to connecting, equipping and inspiring churches and artists for the New Renaissance. Scott is also the Director of Arts at the Indianapolis Vineyard Church. He speaks nationally about spiritual formation for artists, the arts in the local church, and more. 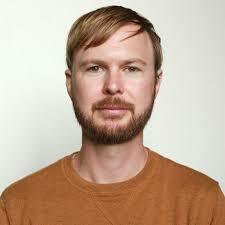 Scott is an award winning audio producer, a voiceover artist, and visual artist. He served as Emmis Communications Indianapolis Production Director for 20 years, and hosted the Animal Planet TV series, “Wildlife Journal” from 2004-2007. 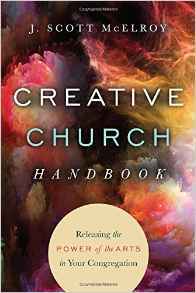 Scott talks about Creative Church Handbook HERE. Jessie Nilo is an artist in love with the local church. 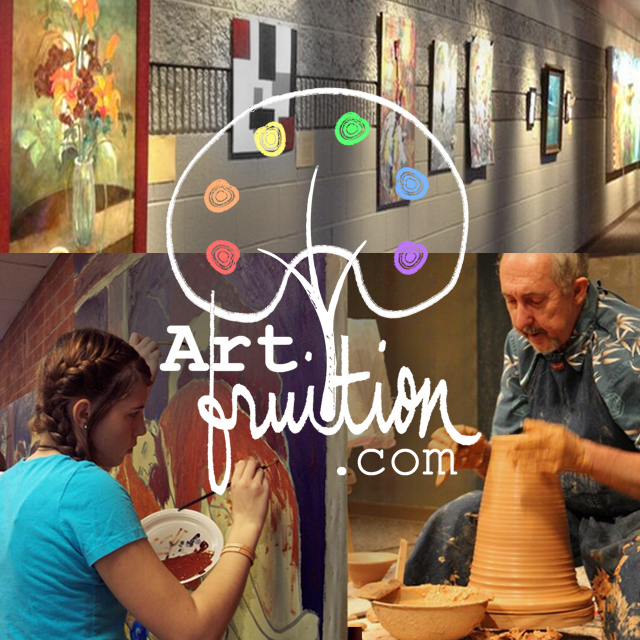 In 2004 she had a clear revelation of starting an arts ministry called VineArts at Vineyard Boise Church, and she provides training for art ministry leaders and volunteers at ArtFruition.com, an online ministry school. She loves artists, and she says you can boil arts ministry down to “2 or 3 creatives sitting at a fireplace, talking about art, life, and Jesus.” She collaborates with her own church’s artists in prayer, mutual support, and a stunning variety of creative endeavors to bless their church and city. Jessie is an accomplished visual artist and teaches drawing, painting, photography, and graphic design at Hall International Academy in Eagle, Idaho. She contributed extensively to The Creative Church Handbook by J. Scott McElroy which releases on IVP (InterVarsity Press) in 2015. See Jessie’s interview on the CBN network HERE. Jason is the director of arts at Saddleback Church’s arts initiative, SVA–Saddleback Visual Arts, and an accomplished artist. His Sacred Streets project gained international acclaim. 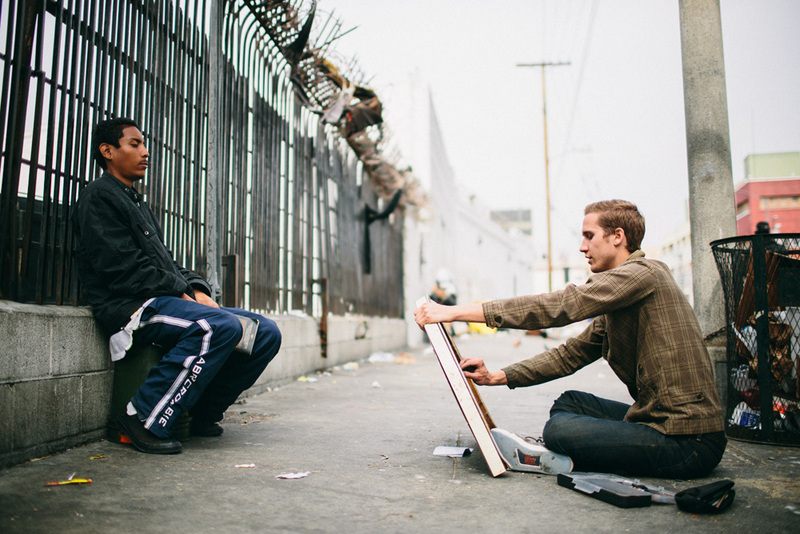 Sacred Streets features twelve portraits of homeless people whom he met and drew right on Los Angeles’ “skid row”. The portraits were exhibited in temporary gallery made of found materials that was erected on a vacant lot on “skid row”. Jason Leith talks about Beauty from Poverty HERE. In case you’re wondering, Luke and Scott are not related, but they do share a similar passion for creativity in and through the church. Joanna is Founding Executive Director of the Harrison Center for the Arts (HCA), a leader in grassroots cultural development; Founder and Board Chair of Herron High School, a leading charter school in Indianapolis; and Founder of the Cultural Entrepreneur Initiative. For these endeavors, she has received the Indianapolis Business Journal’s Women of Influence Award, and is a recipient of two Cultural Vision awards. See Joanna’s TEDx talk HERE. Jason is a midwest-based singer/songwriter who has played in psychedelic and Americana bands, led worship at numerous churches, and currently tours with acclaimed musician Josh Garrels. He is a session musician and works with such artists as John Mark MacMillan. 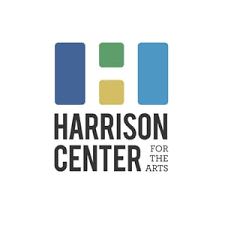 Jason will perform before the Friday night session at the Harrison Center for the Arts. Kyle has led innovative arts initiatives in churches, and currently serves as Liturgical Arts Coordinator at Redeemer Presbyterian Church, Indianapolis. He has served as curator for exhibits in Texas and Indiana and currently is curator for the Harrison Center for the Arts. Ragsdale grew up in Texas and New Mexico, witnessing from a young age a mix of vibrant cultures and large, wild spaces. For 15 years, since earning degrees at Baylor University (BFA) and Southern Methodist University (MFA), Ragsdale has been painting full time — working periodically as a decorative painter and stage set designer, and making fine art. See a studio visit with Kyle HERE. 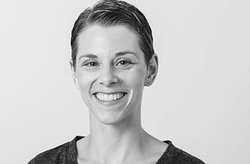 Ann currently serves as Director of “Visual Voice,” the visual arts ministry of Lincoln Berean Church in Lincoln, NE, where she encourages and leads artists, teaches, and involves the congregation in various visual art activities. She is an accomplished artist has worked on public and special art projects, in both two and three dimensional forms, for Mid America Nazarene University in Olathe, Kansas; the Evangelical Lutheran Church Association’s Youth Gathering in 2012; Illuminate Lincoln, Slave Free Nebraska, and other organizations in the region. 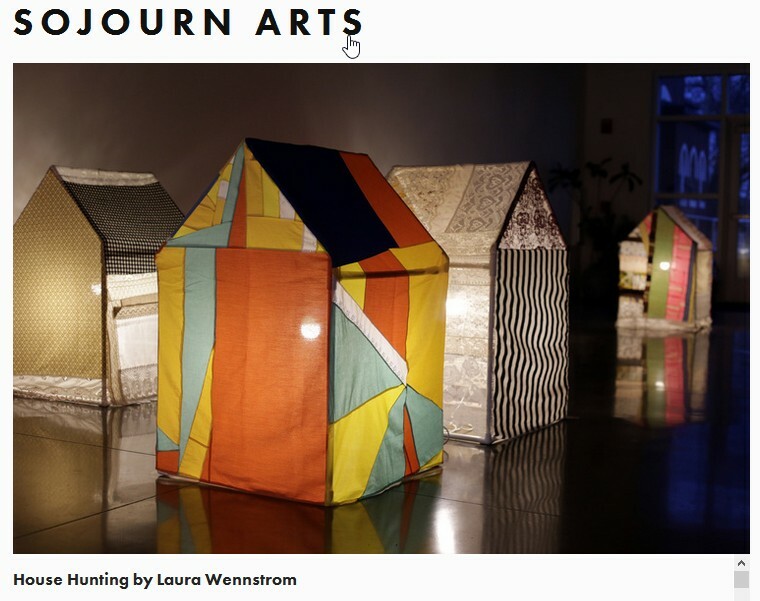 She has exhibited her art in Los Angeles, Boston, Chicago, and other places across the nation. Quincy Owens is a full time artist whose work is found in collections across the United States including some of the most prestigious corporate and academic institutions. Chris Smith is editor of The Englewood Review of Books, and a member of the Englewood Christian Church community on the urban Near Eastside of Indianapolis. He is the co-author of Slow Church: Cultivating Community in the Patient Way of Jesus (IVP) and the forthcoming Reading for the Common Good: How Books Help our Churches and Neighborhoods Flourish (IVP). 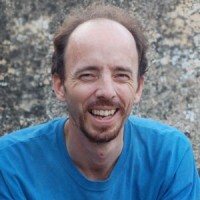 Chris’s writing has appeared in Books and Culture, Sojourners, The Christian Century, and Indiana Green Living. 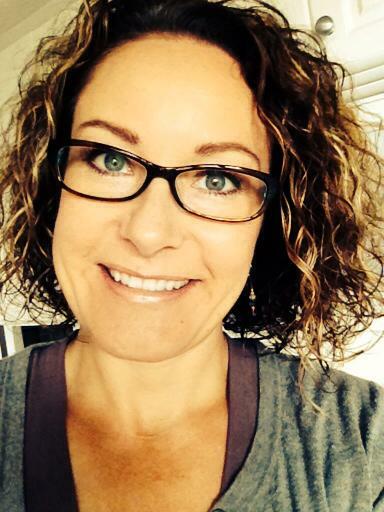 deAnn Roe is the director of Infused Arts, the creative arts ministry at Living Word Community Church, Red Lion, PA., as well as her own ministry, Vertical Creativity. She is a contemplative photographer, writer, and creative catalyst. 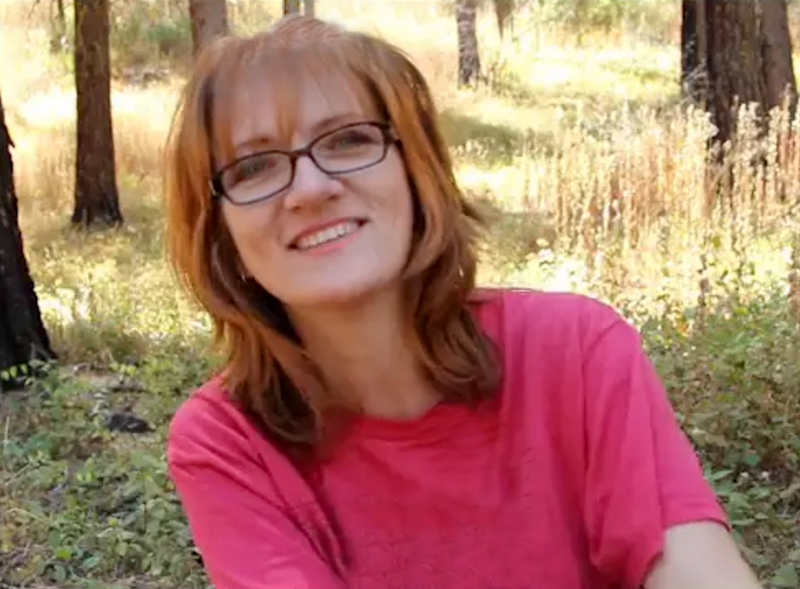 deAnn’s background and training in Spiritual Direction shows in the way she approaches ministry – providing an atmosphere for people to connect with God through their creativity and the arts. She curates The Gallery @ Common Grounds and features artwork from The Studio, local and out-of-state artists. Many would say deAnn’s “canvas” is a room, or a stretch of land, where she creates Sacred Space, a dedicated place of prayer and reflection where people can slow down and intentionally enter God’s presence. Mr. Flinn is the Director of Ad Deum Dance Company, based in Houston. He began his dance training in Houston over twenty five years ago with Glenn Hunsucker, Camille Long Hill, Dina Vail and Patsy Swayze. His most recent modern dance influences have come from studies with The José Limón Dance Company and Steve Rooks, former principal dancer with Martha Graham. He has taught and choreographed locally as a guest artist for the Houston Ballet Academy, Houston Met Dance Company and many others. See a dance choreographed by Randall for Ad Deum here. 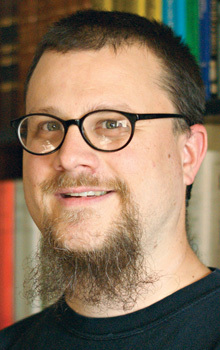 Michael Winters is the director of Sojourn Arts, a ministry of Sojourn Community Church in Louisville, KY. In that role, Michael cultivates artists’ work through a gallery program, liturgical and community arts projects. 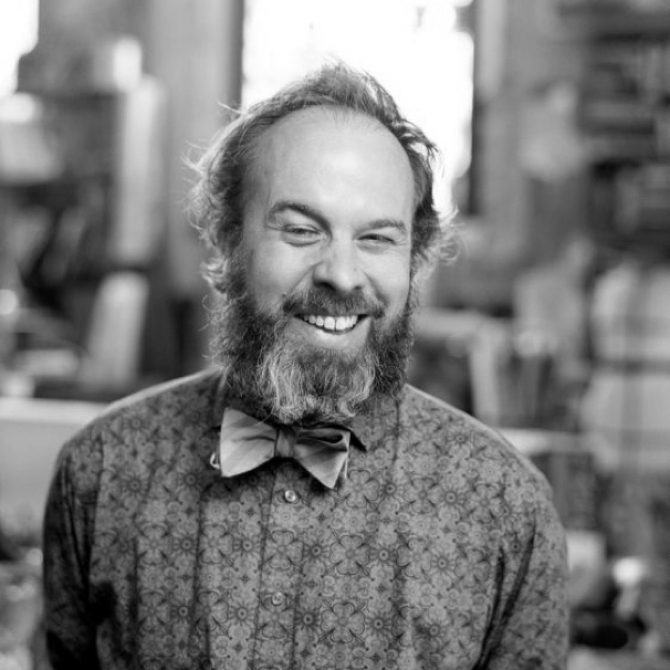 After receiving his BFA from University of Louisville in 2004, he has continued to make and exhibit photography, also occasionally taking on commercial photography jobs. Michael is also in the early stages of developing a new photographic venture called Material Print Shop. Stefan is an artist and founder of a local arts organization in New Delhi, India. Stefan’s work is a surrealist response to a very real world. Through years of living and working with Food for the Hungry inIndia and East Africa, he finds his art returning inexorably to topics of social justice and the marginalized. 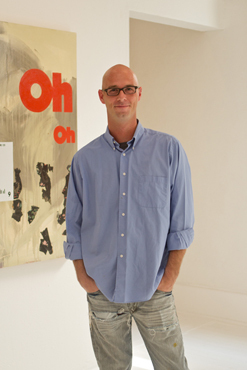 After opening a gallery in New Delhi with a vision to impact society with beauty and truth, Stefan established a residency program for Indian and international artists, and seeks to create opportunities for the marginalized to make art and find a voice. Stefan’s personal style juxtaposes imagery to create emotional tensions and bridges that provoke thought. 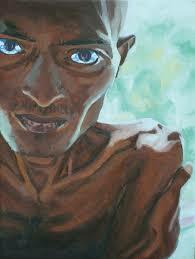 He is currently pursuing an MFA in Visual Art with a focus on painting. 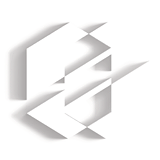 Jim is the founder and president of Elevate Studio architecture.design in Grand Rapids, MI. He has over 30 years of experience as an architect, designer, project website manager, and studio leader. Jim’s architectural design work has received over 30 local, regional, and national design awards. He has presented and published papers on topics such as Green Schools, Art and Liturgical Design, and Architecture for the Emerging Church. He has an infectious passion for all things creative – among them, art, music, writing, photography cooking, and liturgical art and furnishings. Steve is a principal architect at Elevate Studio in Grand Rapids, MI. He has over 20 years of experience as an architect, designer, and consultant in a wide variety of building types. Since 2001, Steve has focused his learning and experience on environments for ministry, particularly those churches seeking to address worship renewal, reflect a missional mindset, and reach emerging generations. He is passionate about discerning appropriate design responses for each church’s unique ministry context. Steve is a musician, digital artist, and leader of the Art Team at Monroe Community Church, an urban church plant of the Christian Reformed Church.